Bharti Technologies is a professional web designing and web development company offering static web designing, cms web designing, Content Management System websites, dynamic web designing in Abu Dhabi and Dubai. 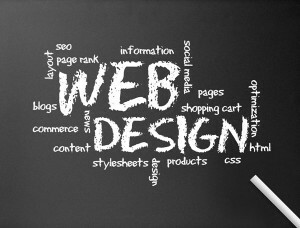 Our recognition as a reputed web designing company is rooted in our forte i.e. web designing, web development, custom web designing, ecommerce web designing, flash web designing, web hosting and internet marketing solutions in Abu Dhabi. Excellence of services and affordability of budget makes us choicest amongst all, and founded a global clientele for us. We are empowering the individuals, teams and organizations with the business potential hidden in world of internet. 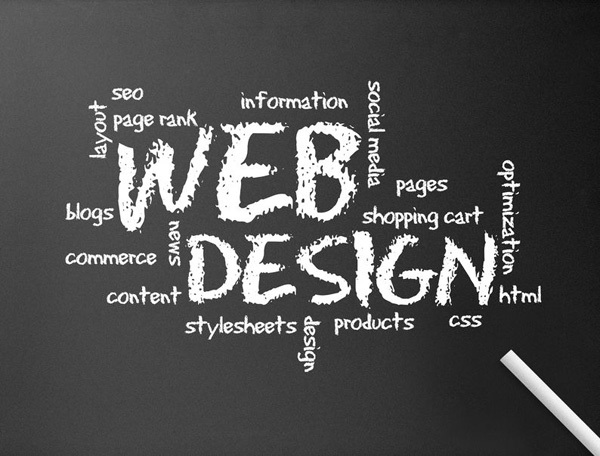 With the specialization in Ecommerce Web Designing Bharti Technologies has been leading the path of technology. We give maximum attention to Web Page Design and incorporate the most effective tools so that commerce in the internet world can be facilitated. Being a committed Web Design Company and Web Development Company Abu Dhabi, UAE, our focus always remain to deliver what client expects.